Watershed Festival is happening on July 31 – August 2 in George, Washington this year! 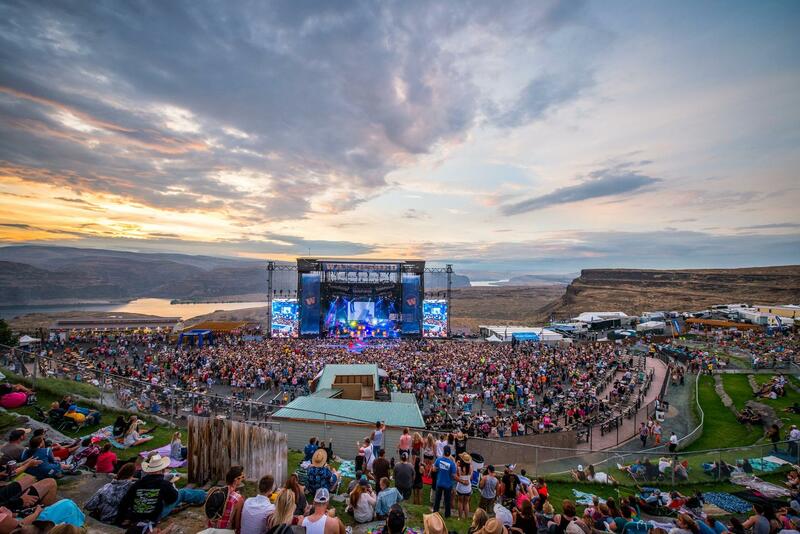 It’s happening at the Gorge Amphitheater, which is a gorgeous place to be. Just look at the photo below! We made a playlist that features every artist on the Watershed Festival 2015 lineup for you to listen to before the festival. Listen to it below! Country Jam Colorado 2015 is happening on June 18 – 21st in Grand Junction, Colorado this year! The lineup is amazing and it’s sure to be an awesome weekend! Check out the lineup below. Don’t forget to shop at TumbleRoot.com for all your country concert outfit needs! Here are some outfit ideas for y’all! Buy this tank top at TumbleRoot.com. We’ve made a playlist for you to rock out to all the way up until you’re at the festival! You can listen to it below or on Spotify.